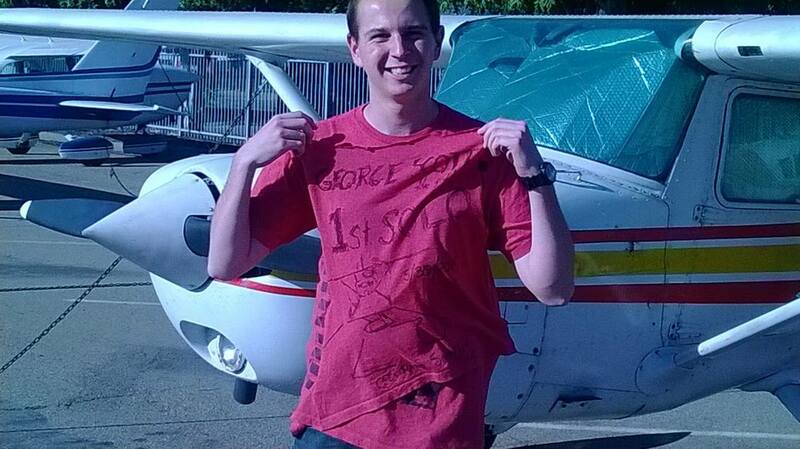 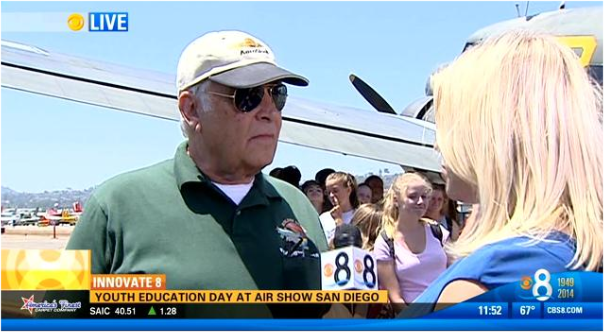 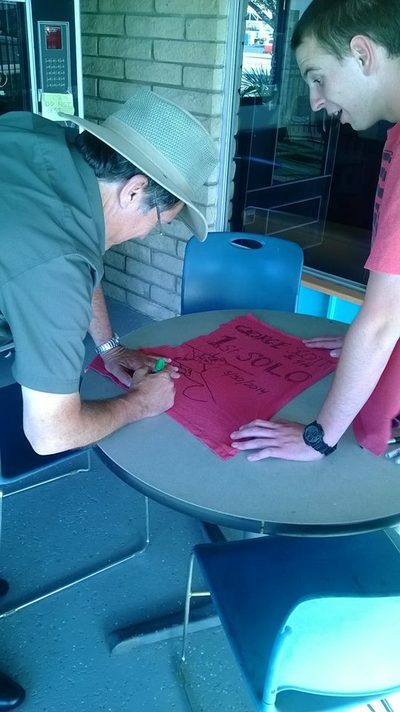 We have been helping students achieve their dreams of flight training since 1968 at Gillespie Field in El Cajon. 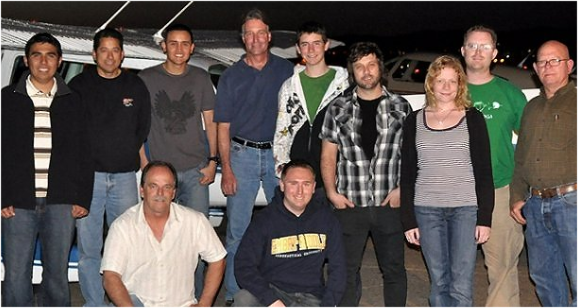 As an FAA approved flight training school we have our own training curriculum, classes, and certified instructors. As a Flying Club we have six airplanes in our fleet available for your flight training. 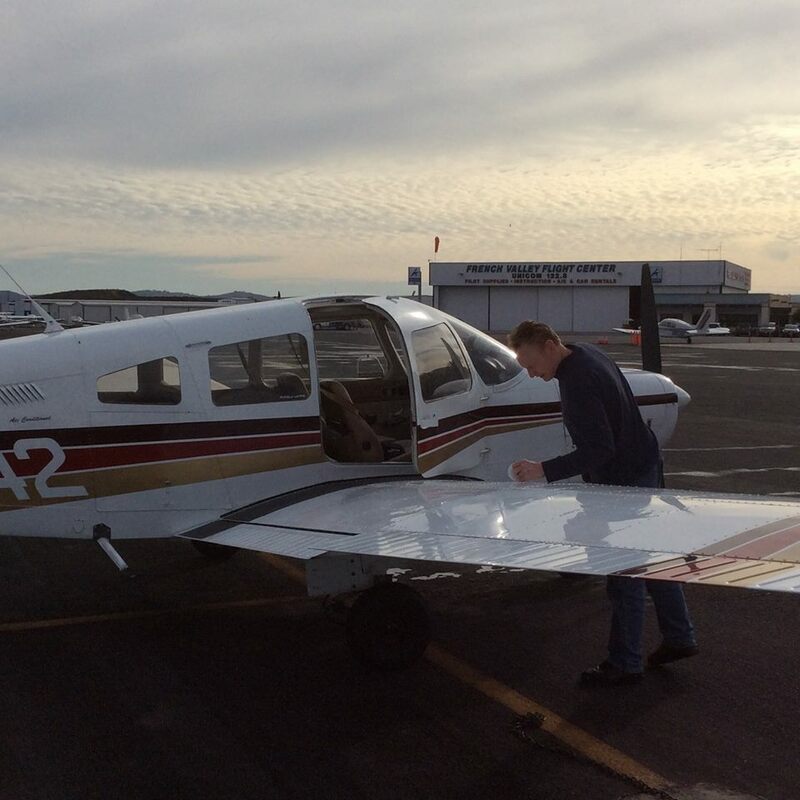 Our flying lessons go at the pace you want to take and you can pay as you go. 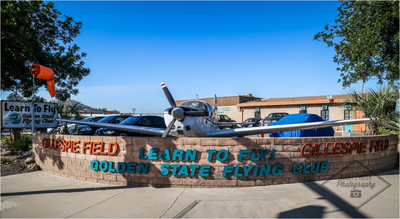 Since we are more than a school you can continue to use the planes you are familiar with and continue on with advanced training right here at Golden State. 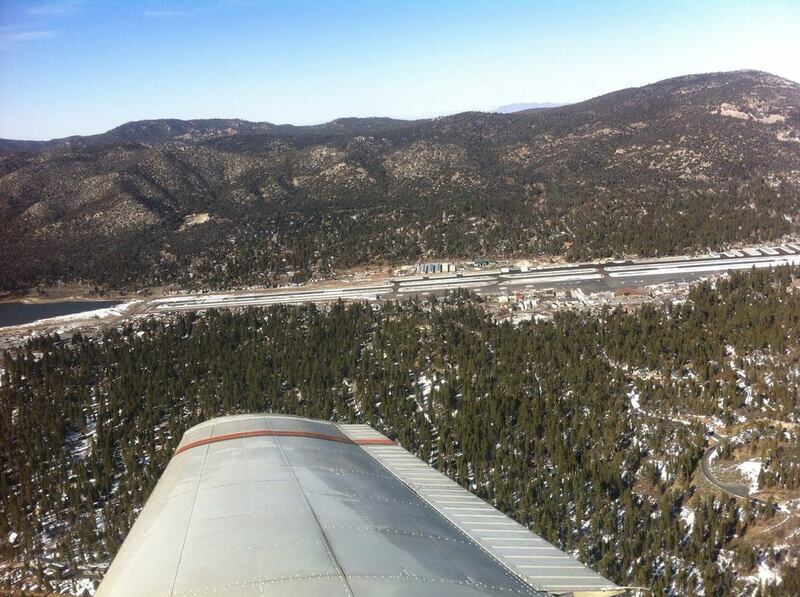 * Not for sightseeing purposes, can't bring a friend, must not already be a pilot. 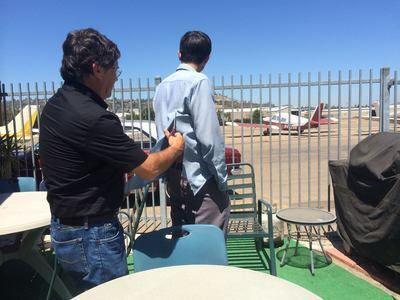 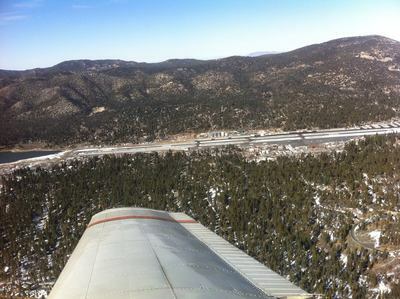 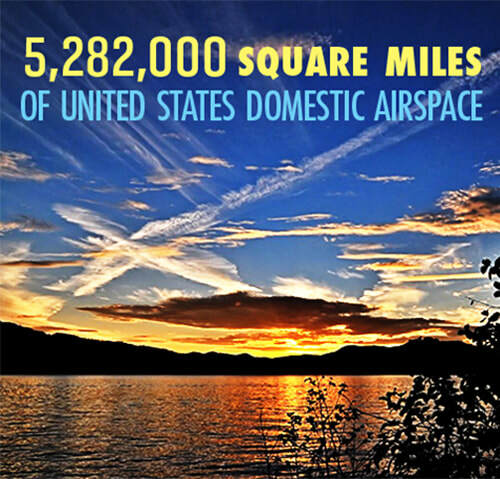 With General Aviation pilots flying more than ​24 million hours a year they are a passionate group of people who enjoy flying above traffic visiting Palm Springs, Temecula, Los Angeles and cities along California's 217 General Aviation Airports. Call ahead to the local flying club and they will have a rental car ready for you or Uber around the local destination. Becoming a Private Pilot is the first stop to gaining endorsements, type ratings and flight hours. 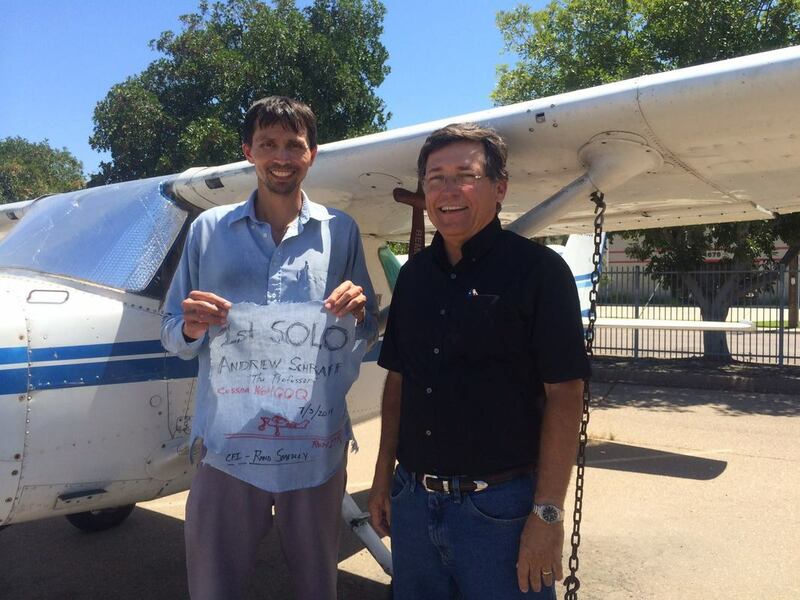 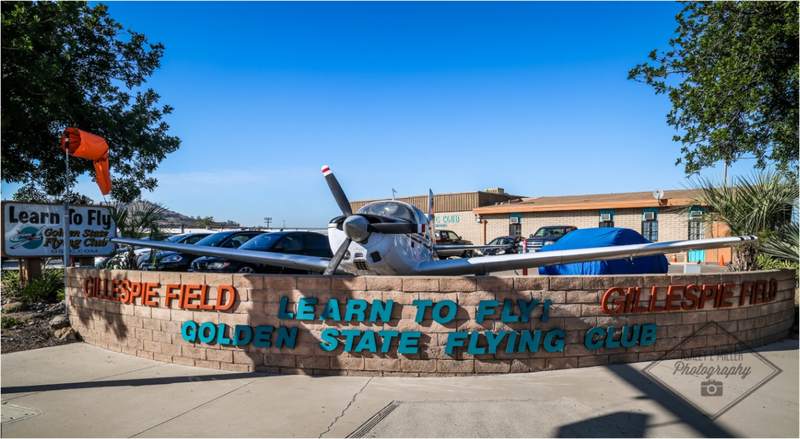 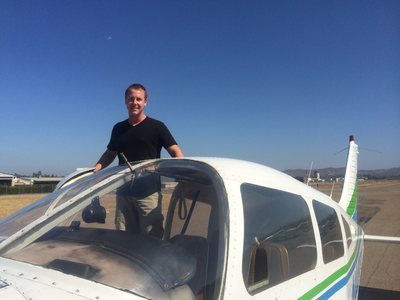 Students come to Golden State and first earn their Private Pilot License, then they become a Certified Flying Instructor and can teach other students to fly while earning more flight hours at no cost. 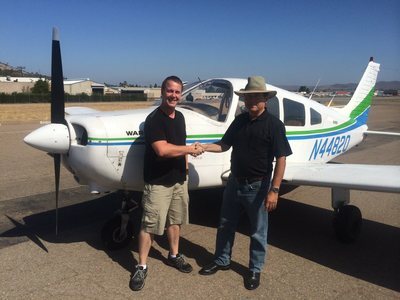 At the same time you can be earning more endorsements and type ratings. 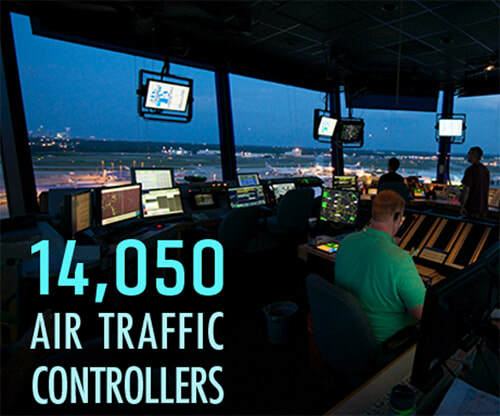 Over the years we have had many students become commercial pilots through this path. 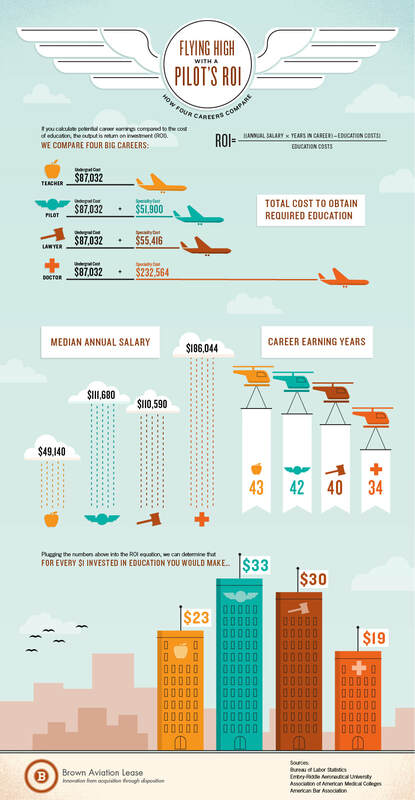 You can have a 4 year degree, or not. 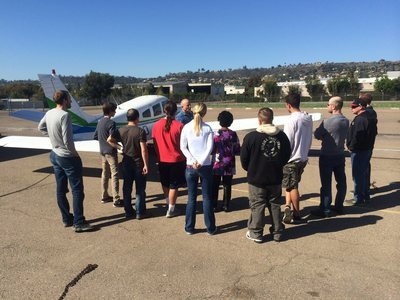 San Diego State University is nearby, having a Meteorology degree or a degree aircraft operations, aviation, or aeronautical engineering would be a good addition to your resume but is not required.